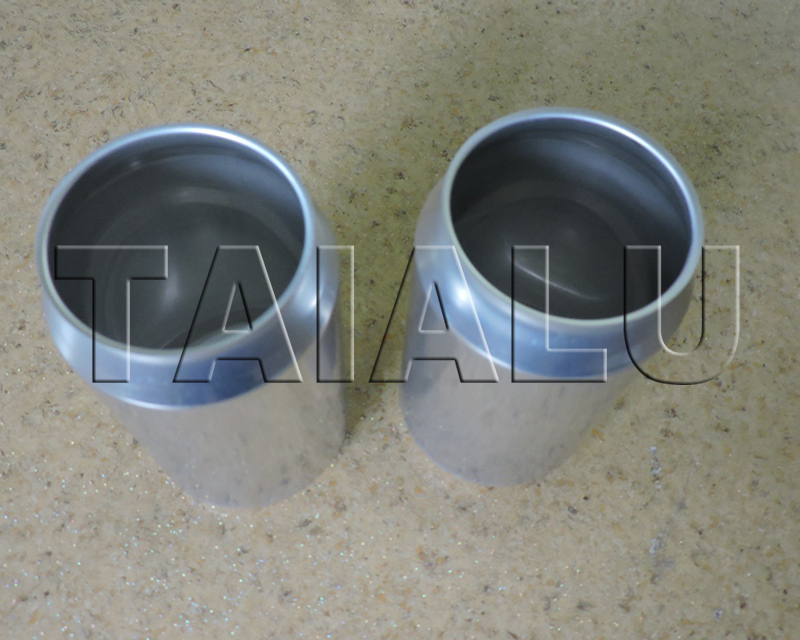 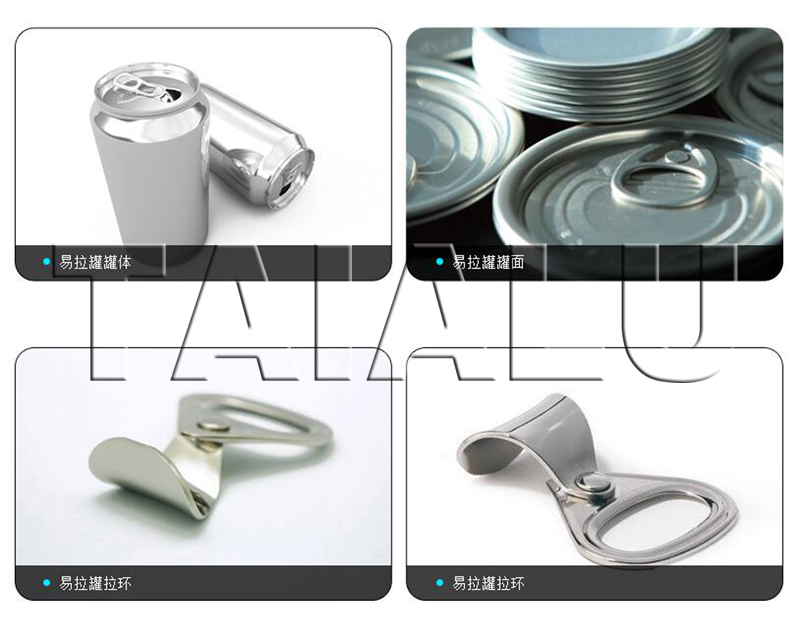 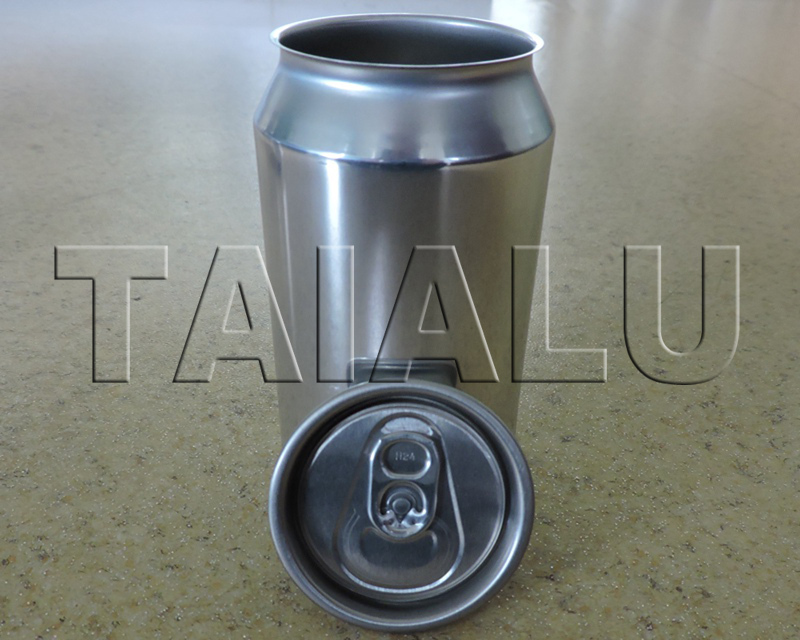 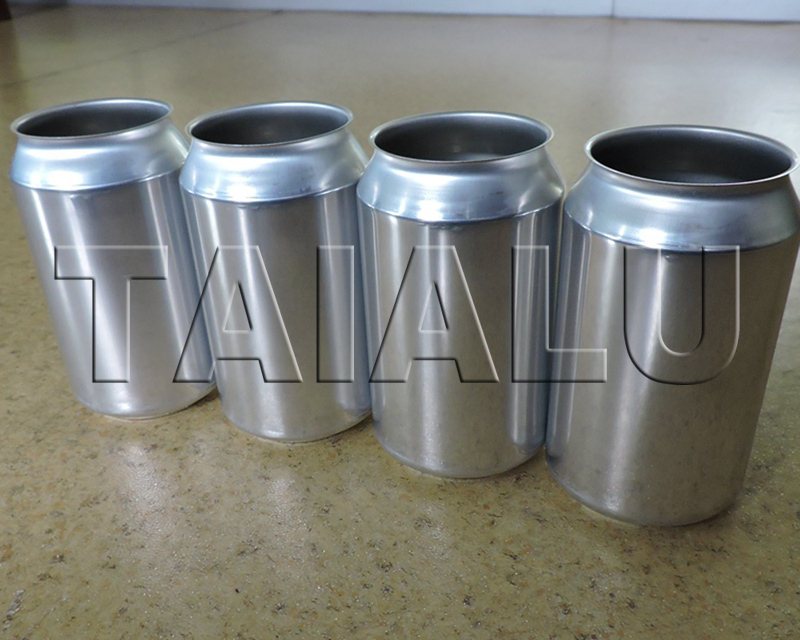 TAIALU INDUSTRY are the professional manufacturer which can produce the food grade coated aluminum coils used for can lids and tabs, DOS coated aluminum, widely used for beverage, beer, tea, cigarettes, cans and other packaging products. 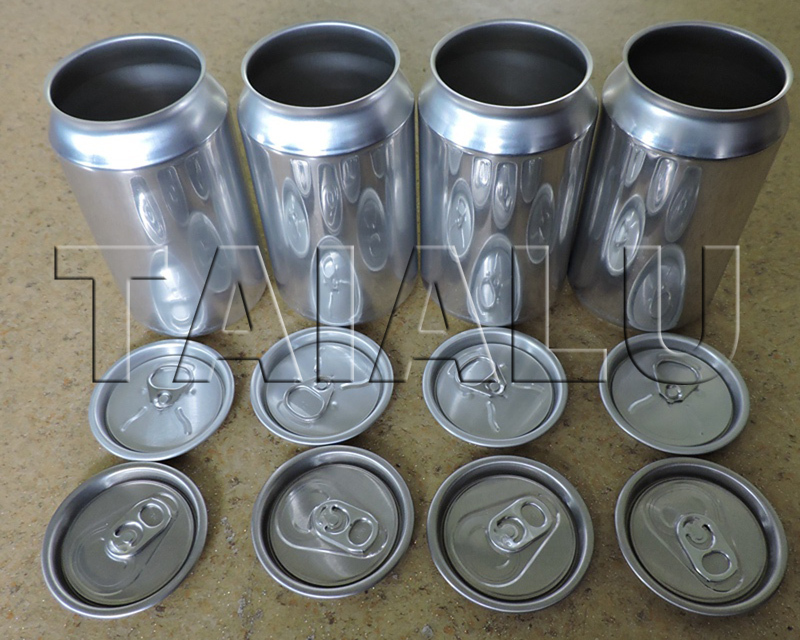 Coating: inner coating is EPOXY of 12-13um, outside coating is EPOXY of 4-5um. 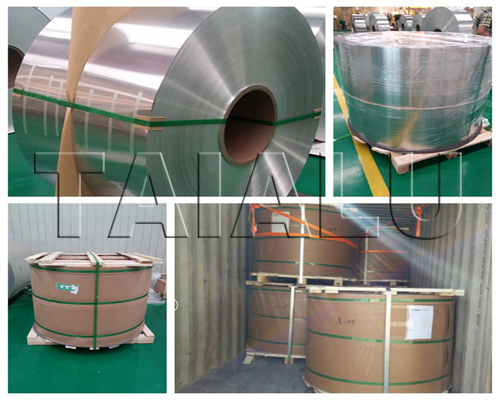 Its surface is processed by the Electrostatic spray wax.